We would be glad if you could share your own personal experience with our readers. 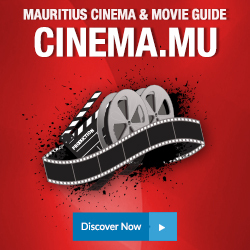 Submit a review and contribute to the largest Restaurants & Bars Review Guide in Mauritius. * Would you visit this restaurant again? Restaurants.mu is not responsible or liable for the content of the reviews uploaded by the users of the website. The liability for uploading and using the reviews is under the sole responsibility of the users.